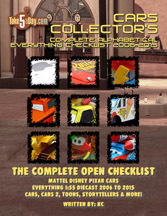 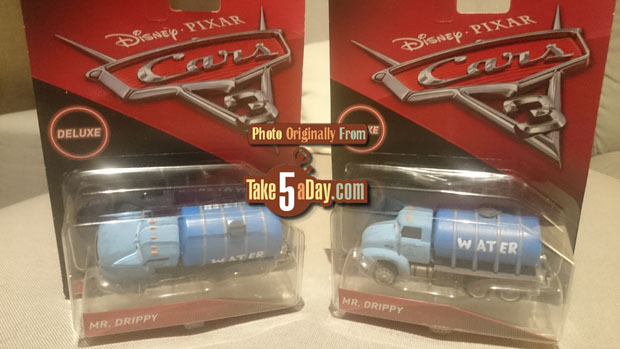 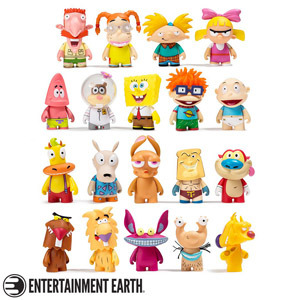 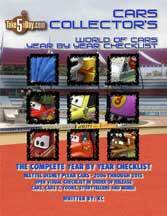 Take Five a Day » Blog Archive » Mattel Disney Pixar CARS 3: Mr. Drippy Variant? 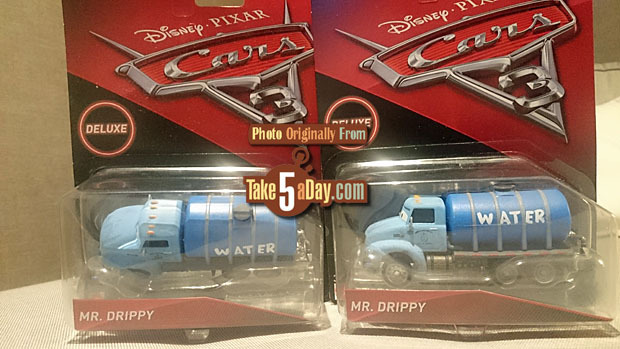 Mattel Disney Pixar CARS 3: Mr. Drippy Variant? 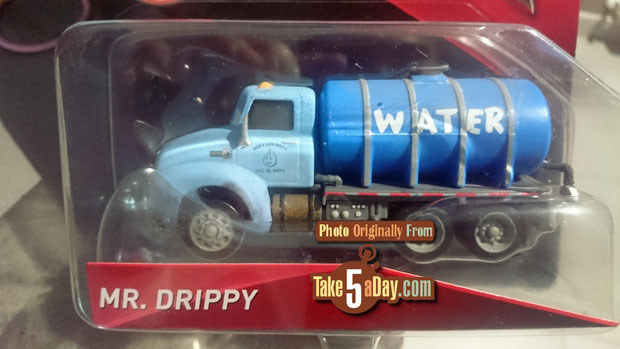 “Daniel GC” sends along some interesting pics of the new Mr. Drippy – already a variant? 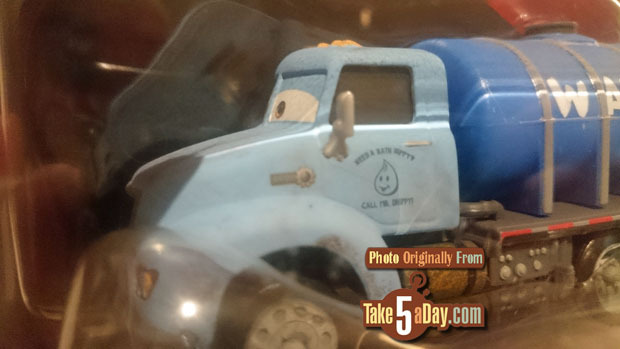 It’s hard to tell as we don’t have enough out yet whether it’s just a production variance or an actual variant. 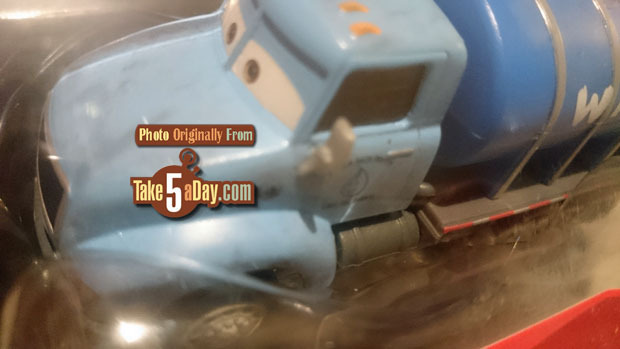 You mean his gas tank, under the cab running boards, is a different color, right?